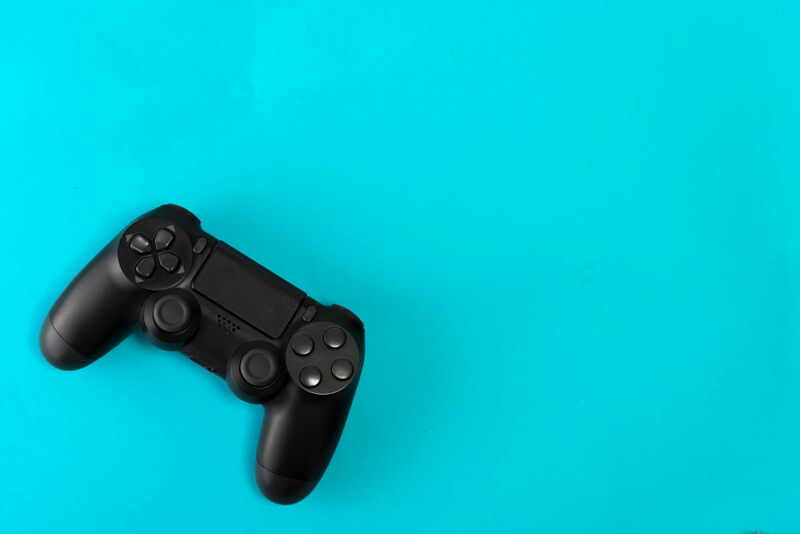 Anyone who knows anything about gaming knows that it makes a world of difference to have the top quality gadgets and equipment. 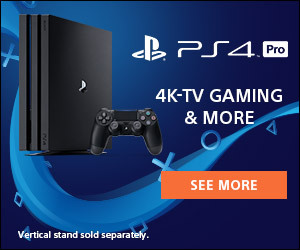 Whether it be for a computer or for a console such as Xbox one or PS4, there is a wide variety of hardware and accessories to enhance the gaming experience. Our goal is to provide you with a little insight into the best gift ideas for gamers this year. These headphones should make just about any gamer happy and they probably won’t break the bank either. They usually cost around 100 dollars and they link up with your computer and the PS4. They even come with a detachable microphone and the wireless feature reaches up to 40 feet away from the system itself. When hooked up to a computer this headset is equipped with a virtual surround sound feature that will make it seem like you are inside the game. This one would be perfect for the gamer in your life that likes to be up on the latest trends. PlayStation 4 Virtual reality has advanced in many ways. Now that is has passed its second year on the markets it is a great idea for a gift this year. They have added games such as Resident Evil 7: Biohazard to the list of games playable. If you know a gamer that needs to be right in the action then PlayStation VR would be perfect for them. The console itself will run you about $200 dollars out of pocket, but sometimes the smile of a loved one has no price tag. Fallout 76 is the latest addition to the Fallout series by Bethesda. This one is a little different from all the others because the entire game is online, and every other person you come across is real person. Many are saying that this game is better suited for play on a PC instead of a console. Either way this game would be a great edition to someones collection who plays first person RPG. This option is not outrageously expensive and will run just a little over $60 brand new. There are always the used options as well if you are willing to wait for it. Computer gamers are all about their keyboards. It is very important to have one that fits your style, your needs, and is highly functional. You have the option for louder or quieter key set up and a guarantee of a 25% quicker response time than other keyboards. This keyboard is compact and also not cheap running at about $150, but it is sure to impress in those intense online gaming sessions. This mouse is perfect for the gamer in your gift list. It comes equipped with seven buttons that are all customizable to fit the needs of each gamer. It has a little bit more of a chunky build but it is designed to fit most grip styles and size of hand. You will be able to make someone’s day at a mere 60 dollars so you won’t need to take out a second mortgage just to finish your shopping list. This is a little bit of a cheaper option but just a good considering the recent popularity of Fortnite. You can purchase this in game currency starting at $10 and going up from there. With this option you could make that Fortnite obsessed loved one very happy with this gift of V Bucks. If you are looking to splurge a little this is the way to go. It will run about $400, but you are definitely getting your moneys worth with this console. It is one of the most powerful consoles out there, and ensures a fantastic gaming experience. On top of the speed and precision of this console you can also play over 500 xbox 360 games with the backwards compatibility mode. So not only can you play all the latest games, you can also play most of your all time favorites as well. The perfect way to make some gamer very happy. The elite controller has always been the best and it still holds true to that standard. Now this precise controller comes in white as well as black. This is a perfect way to enhance the experience of your Xbox and it won’t kill your wallet. This outstanding controller runs about $150 brand new, and it is worth every penny. I’m sure you have heard all the hype lately about the new Nintendo Switch. This console is perfect for the gamer of any age, from child to adult, this console has something to offer. You can play this console at home on your television or anywhere you would like on the go. With games ranging from Zelda and Super Mario to Fortnight, this console is the perfect gift idea for the gamer in your life. It is priced at a reasonable $300. There are all types of gamers in the world, and you might have a few different types to buy for on your list this year. Whether they are Microsoft fans or Nintendo die hards, or even a PC gamer, there is something perfect out there for them this year, and hopefully this little insight gave you a few ideas to make your shopping a little easier.